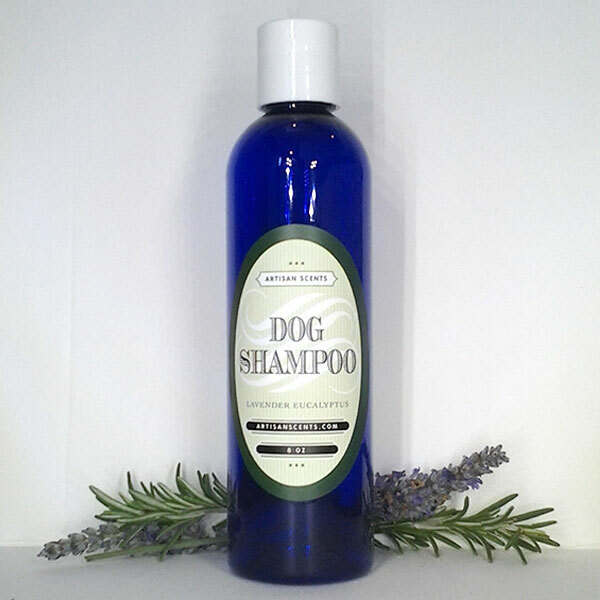 Our award winning Lavender Doggie Shampoo is a unique blend of natural essential oils that will leave your doggies coat soft and clean. Please note, only a small amount is needed when bathing. We encourage you to seek the advice of a veterinarian should your animal have any skin conditions. As with any pet shampoo, please keep shampoo out of eyes and mouth, and be sure to rinse fully.